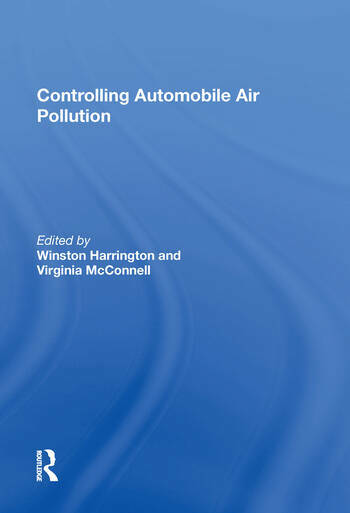 This volume includes many of the most influential and interesting academic articles related to the economics of mobile source pollution control. The papers included explore why vehicles and vehicle markets are unique, provide estimates of the type and magnitude of the social costs of driving and examine estimation methods and estimates of the various elasticities of vehicle demand. Analysis of the social costs and policies to reduce both traditional air pollutants and greenhouse gas emissions are included. Selected articles review the range of evaluation of both regulatory and market-based approaches to controlling emissions. The complexity of the effects of different policies are emphasized and the unintended consequences of regulation are explored in the context of vehicle emissions reduction policies.